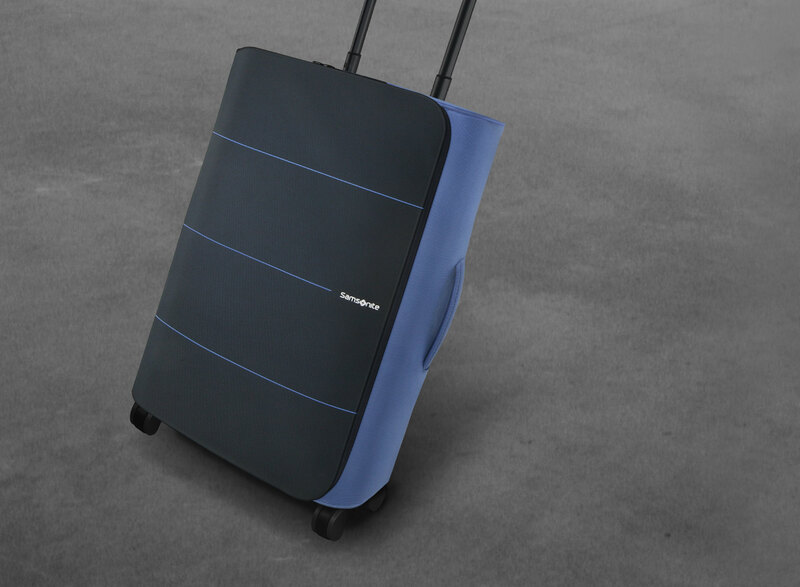 This project aimed to design a soft-case for Samsonite, one of the most popular brand worldwide. We suggested an a soft-case design for the urban, targeting the image between the casual and the official. The final design composed of simple and refined shape, bold color contrast and several distinctive details.